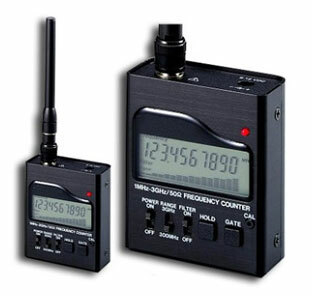 In industrial areas where several radio remote controls work concurrently it can be necessary to check the frequencies in use. 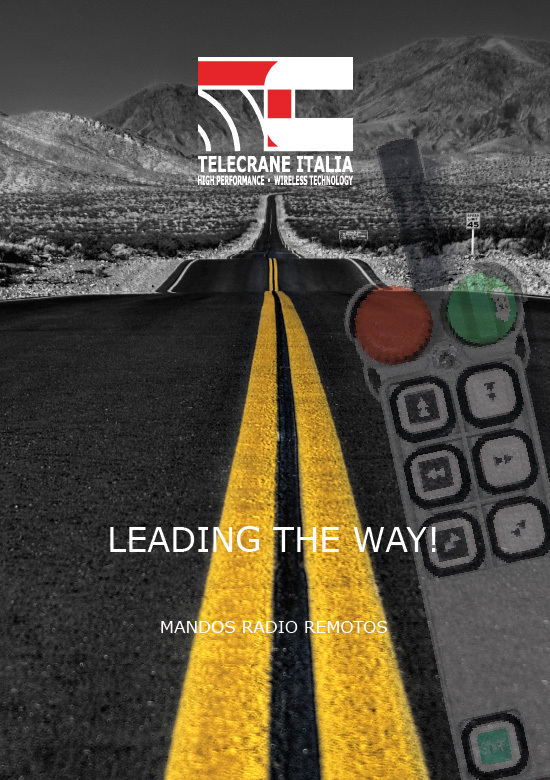 From the experience in the market of radio remote controls, the frequency counter Telecrane Italia Scanner is a held practical product, even advanced features such as field strength measurement are incorporated. It is compact, truly pocket sized, test instrument designed for ease of use and dependable performance. Supplied as a complete with internal NiCd pack, AC wall charger and 7 section telescopic antenna.